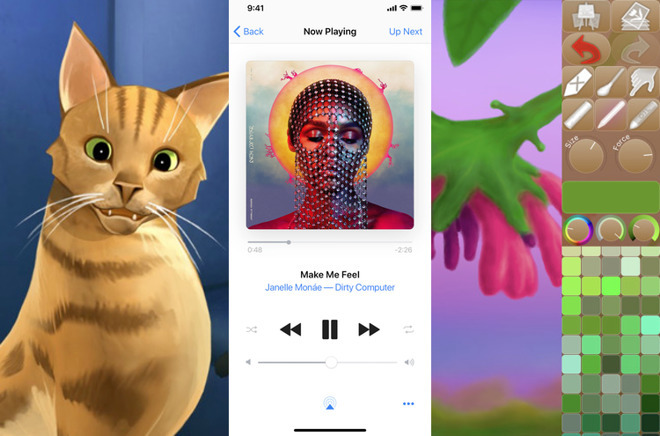 This week's collection includes updates for iTunes Remote, a rewritten iPastels 3, the release of Pokemon Quest, changes to Darkroom, and the addition of pets to Harry Potter: Hogwarts Mystery. Rogue Amoeba's lates update to its audio recording utility centers on internet radio streaming, adding a new Broadcast output block that enables it to send audio to Shoutcast and Icecast servers. The firm suggests this can allow for podcasts and other content to be streamed at the same time as recording. A second new block is the Input Switch block, which allows for the audio feed for a recording or stream to be switched between two inputs. 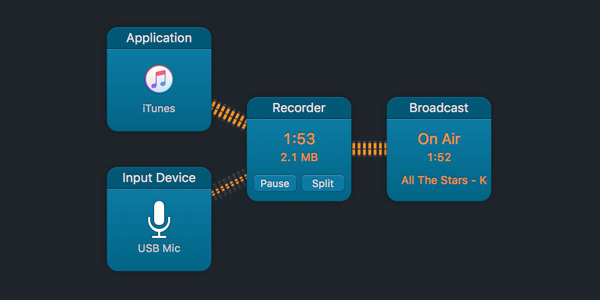 For example, a live feed can be alternated between iTunes and a microphone using the block. Get it for macOS: $59. Requires macOS 10.10 or later. 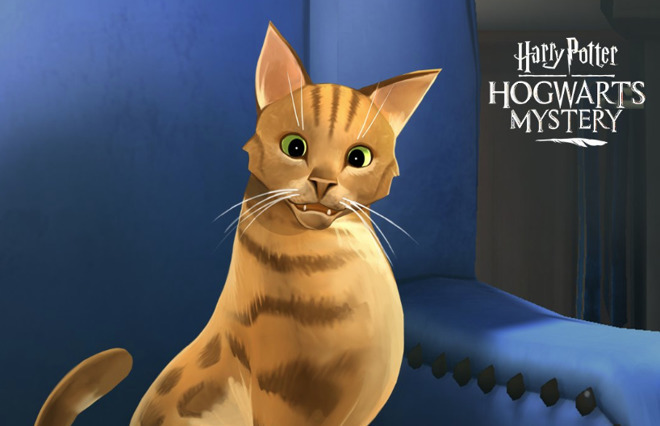 Pets have been added to the iOS Warner Bros., PortKey Games, and Jam City title, with players able to choose their animal companion to take on their Hogwarts-based adventure. Up to four animals can be owned by a player in the game, one each of cats, owls, rats, and toads, which will stay in their house dormitory. One pet can be equipped at a time, and will provide players with an energy boost from time to time. 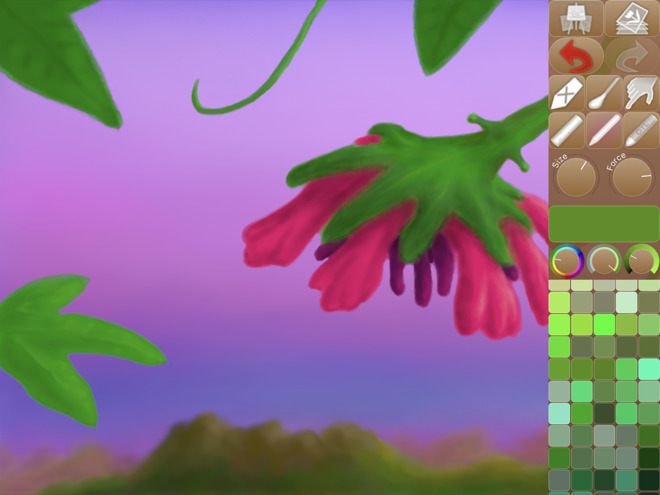 Completely rewritten in Swift, Norbyte's iPastels 3 for iOS and macOS is an art app that simulates aspects of pastel painting, including soft pastels, oil pastels, pastel pencils, and color blending. Key for the new version is an updated interface that makes it easier to get started. The new Metal-based engine also takes advantage of Apple's graphics architecture, which has resulted in a faster app compared to previous versions. Other improvements include a scrolling color palette, controls to change the current stroke during application to the project, and a more intuitive way of assigning a different tool to the finger when using the Apple Pencil in iOS. Get it for iOS: Free with extended features for $4.99. Requires iOS 11 or later. Get it for macOS: Free but with extended features for $6.99. Requires macOS High Sierra or later. 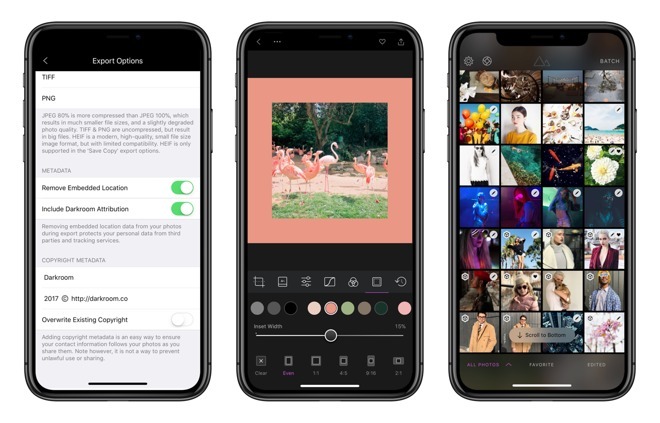 Image editing tool Darkroom version 3.6 for iOS adds a new Frame Tool to the collection, which encapsulates the image in a frame for Instagram and other image-focused social purposes. The Frame tool has a content-aware feature where it selects the frame color based on the image, as well as a selection of frame inset presets that frame the photograph's position for a variety of different formats. A premium addition, Duotone Filters hark back to black-and-white photography, energising a grayscale image with bright contrasting colors. The app also has a new privacy setting to enable and disable embedding location data when exporting photographs. A new Scroll to Bottom option automatically takes the user to the end of the roll, where the latest images are usually located. Lastly, image loading and caching has been revamped to improve overall performance. The new app lets iPhone and iPad owners mirror their screens on a Mac without installing a dedicated macOS client. Instead, Macs must only be running Google's Chrome browser. 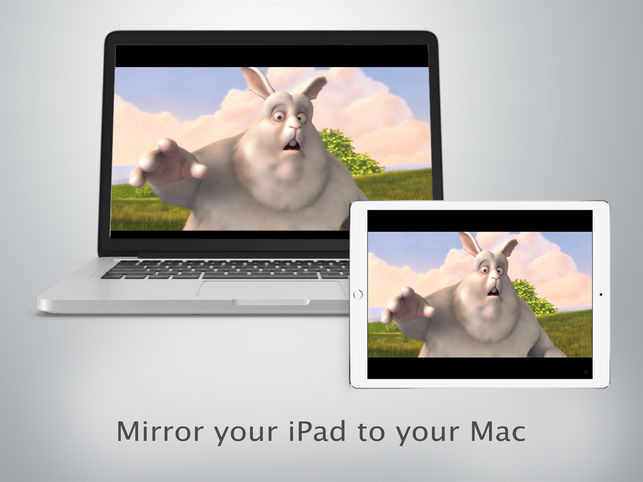 On the iOS side, people must first enable Screen Recording in Control Center, then launch Mirror to Mac. Get it for iOS: $4.99. Requires iOS 11 or later. 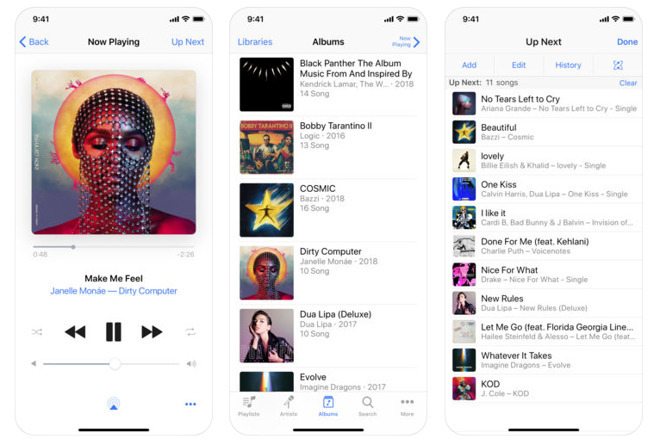 Version 4.4 of Apple's app for remotely controlling iTunes over a network has been given a new look and feel on iPad and iPhone, as well as a new app icon that brings it in line with other icon designs. Another change is the addition of support for the iPhone X, allowing it to function properly on Apple's flagship smartphone. The update also includes the usual stability and performance improvements expected from software updates. Get it for iOS: Free. Requires iOS 9.0 or later, with iTunes 12.7.5 recommended to work with it on the Mac. The latest game based on the wildly popular creature collection game franchise, Pokemon Quest is an unusual departure that features a voxel graphical style where everything is made from cubes. Travelling around Tumblecube Island, players explore the environment and collect Pokemon, creating a team and levelling the creatures up for battles. 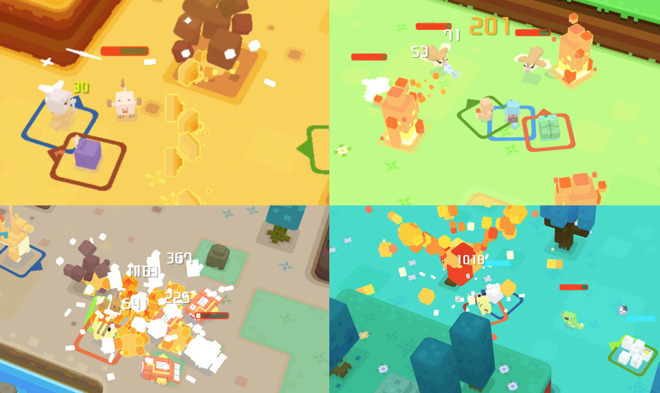 Simplified controls mean battles are fought by tapping, while a base-building mechanic can be used both to decorate the player's home and to make their expeditions more beneficial. Get it for iOS: Free with in-app purchases. Requires iOS 9.0 or later. Parallels has created collections of tools to help Mac and PC users perform various tasks. The suites, dubbed Toolboxes, consist of a variety of single-purpose tools, with each meant to help make users more productive. 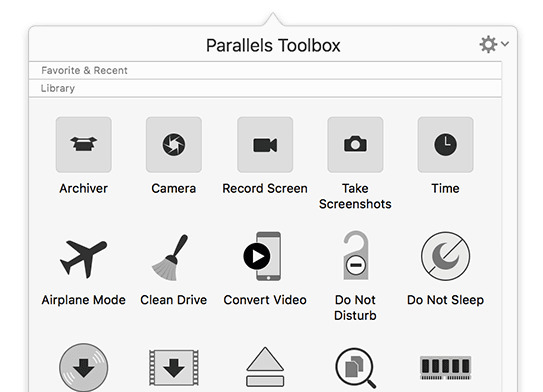 The Parallels Toolbox Presentation Pack helps with setting up a computer for presentations by changing various settings, simultaneously open multiple applications and files with one click, and to prevent any unwanted distractions. The Screen and Video Pack is aimed at marketers, vloggers, and other video professionals, and consists of tools for screen and voice recording, video conversion, downloading source videos from various services, and the creation of GIFs. The System and Disk Pack is meant to help improve the computer's performance, including reclaiming disk space by clearing it of junk files, and to free up RAM. Get it for macOS: Starting from $9.99 per year for each pack, or $19.99 per year for the entire collection. Apple has talked a lot about the classroom setting in recent weeks, and over on the AppleInsider Podcast we've talked about some of the challenges Apple faces in the education space. Here, Explain Everything Whiteboard promises to be the app to help turn ideas into understanding. At its core, it's a whiteboarding app that also screencasts. Drag and drop in images, PDFs, PPT, websites, and whatever other resource you need to tell your story. Like Prezi, it uses an infinite canvas, so instead of switching slides linearly, you can zoom out or in to drill down, making the transition between information part of the communication of how ideas build on each other. It's a neat technique. Annotate, manipulate, narrate, and screencast. And, it works with Apple Pencil, if you're annotating on an iPad that supports Pencil. 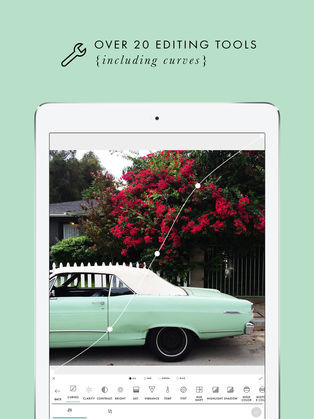 Get it for iOS: $9.99, with in-app subscriptions. Requires iOS 9.1 or later. Compatible with iPhone, iPad, and iPod touch. A Color Story has been around for a while, and it's one of the photo apps we really enjoy using. It's got 100 filters, 40 movable effects, and can save custom filters from your editing steps. It's been re-made to support iPhone X and at that time, they added Instagram grid preview and planning, and batch editing. While it's no lightroom, when someone says, "can you make that image -pop-?" this is the tool we reach for. There are many photo apps on iOS, but this is one of the ones we reinstall first on a fresh phone. Get it for iOS: Free, with in-app purchases. Requires iOS 8.0 or later. Compatible with iPhone, iPad, and iPod touch.